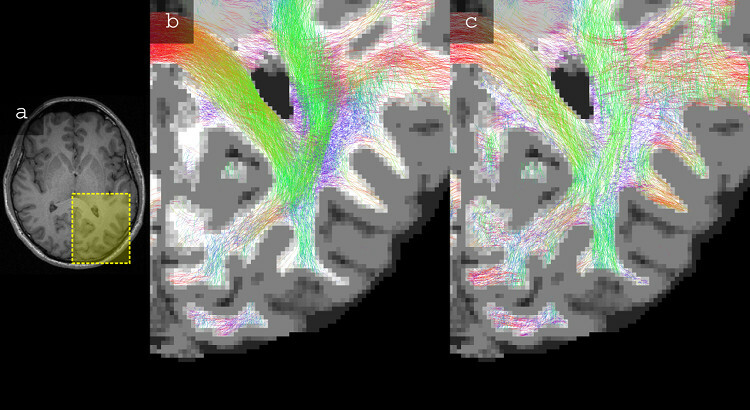 MRtrix3 provides a set of tools to perform various types of diffusion MRI analyses, from various forms of tractography through to next-generation group-level analyses. It is designed with consistency, performance, and stability in mind, and is freely available under an open-source license. It is developed and maintained by a team of experts in the field, fostering an active community of users from diverse backgrounds. 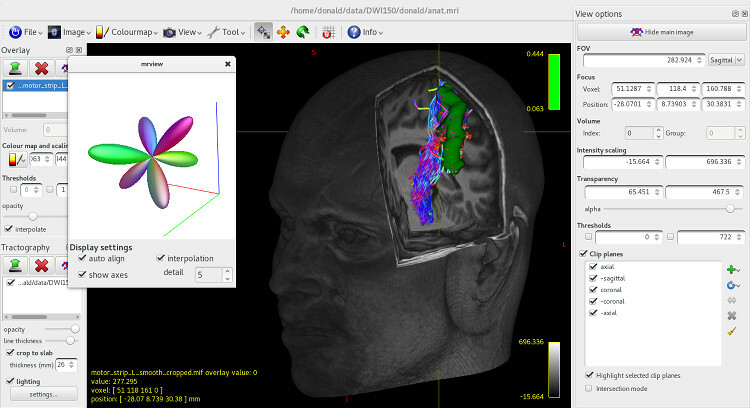 A modern, full-featured viewer to display images and results efficiently and intuitively. The current standard for estimating the Fibre Orientation Distribution (FOD). CSD inherently handles crossing fibres and dispersion. 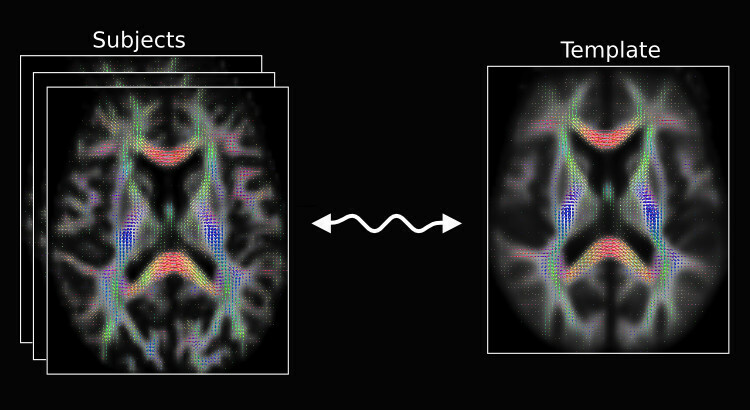 Next-generation analysis technique for group analysis of diffusion MRI data, enabling statistical inference at the level of individual fibre populations within a voxel (fixel). 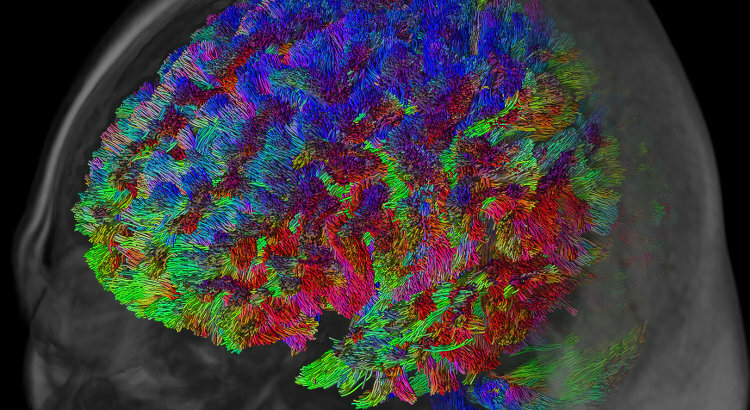 Provided with multi-shell data, MSMT-CSD resolves partial volume between tissue types. 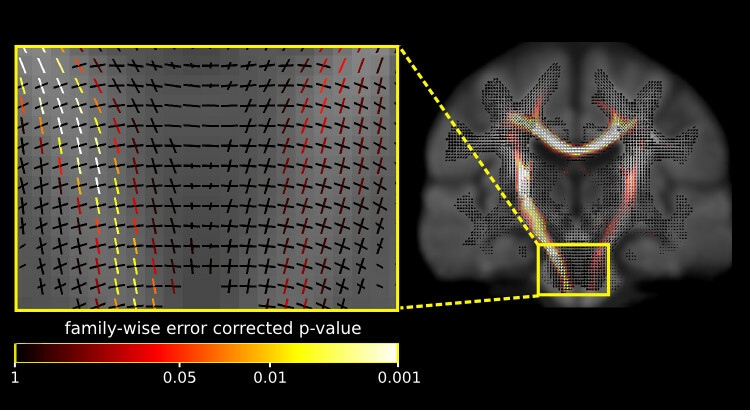 The resulting WM FOD is not distorted by other tissues. 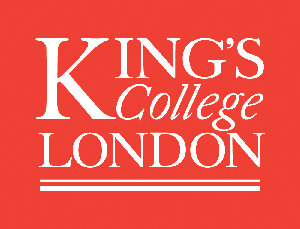 State-of-the-art high-performance tracking algorithms, including probabilistic 2nd order integration over FODs, generating millions of tracks in minutes. 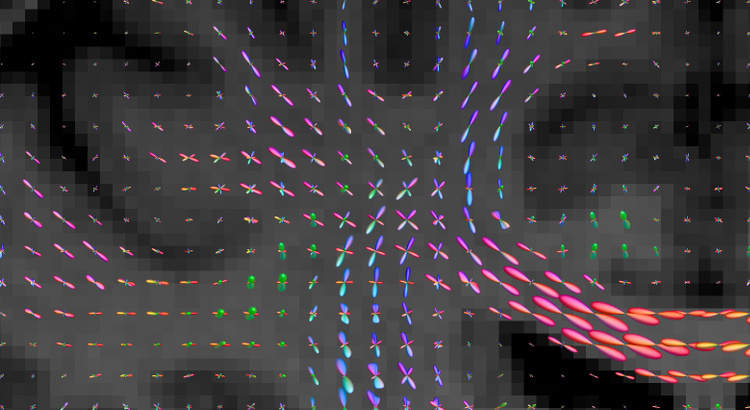 Robust FOD-based colours, solving issues of DTI-based DEC FA. 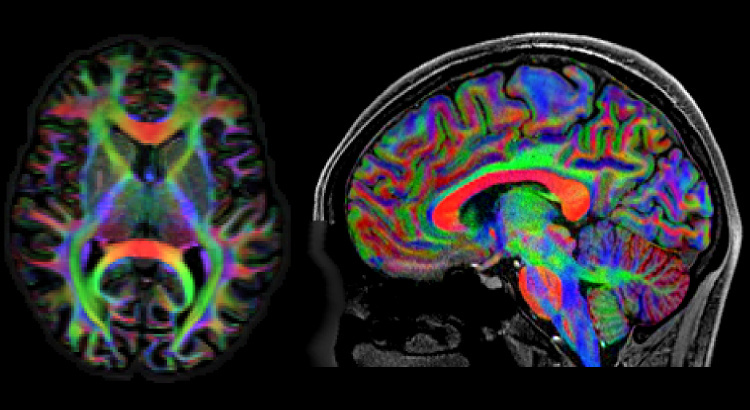 Pansharpening for the best of both worlds: FOD-based DEC and anatomy-based spatial features. 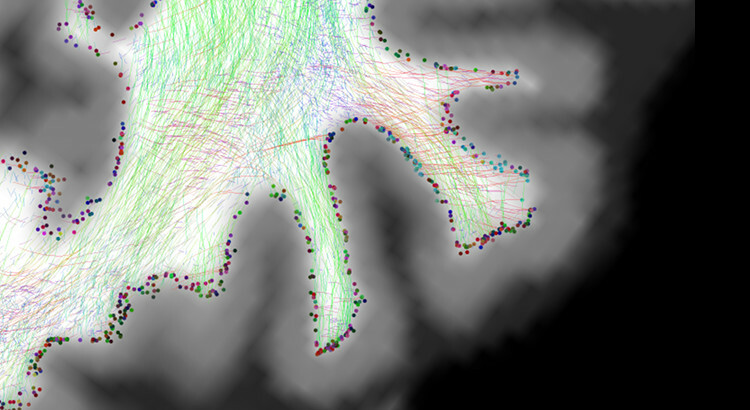 Effective use of anatomical information, built right into the tracking framework; an essential basis for biologically meaningful connectomics. 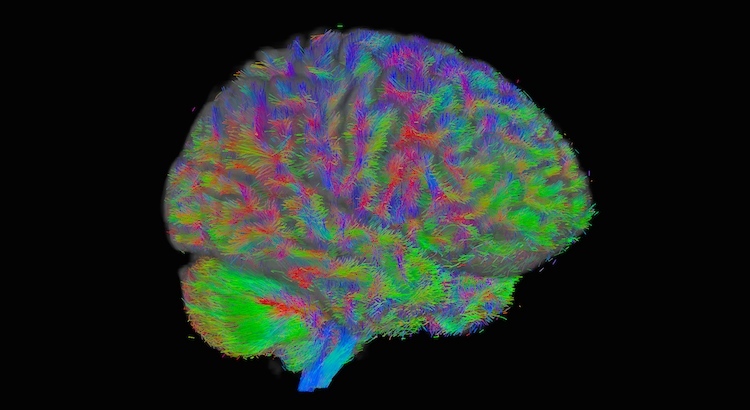 Designed to ensure streamline counts provide good estimates of white matter connectivity. 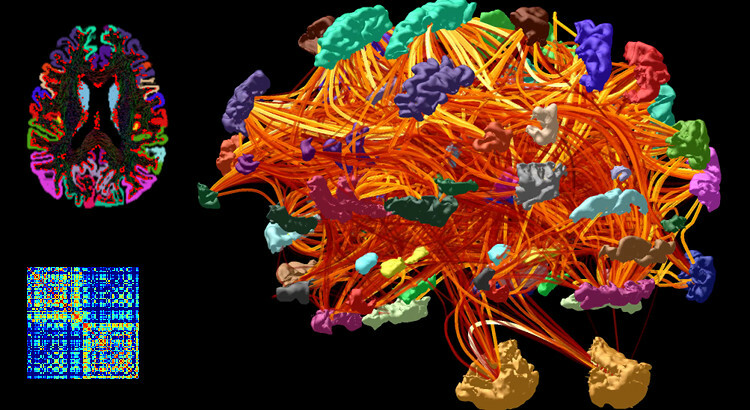 Use state-of-the-art reconstruction tools to construct structural connectomes, and visualize them directly in MRtrix. Designed explicitly for inter-subject alignment of fibre orientation distributions as provided by CSD and variants. 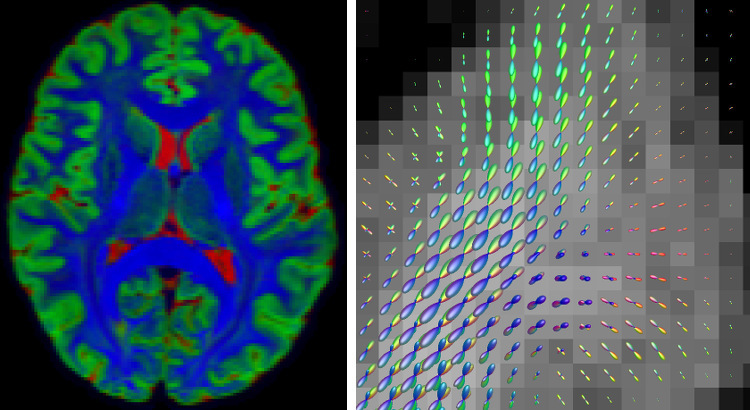 Full-brain track reconstruction that matches the apparent fibre density (AFD) in multi-shell DWI data, based on the new multi-tissue spherical convolution paradigm. 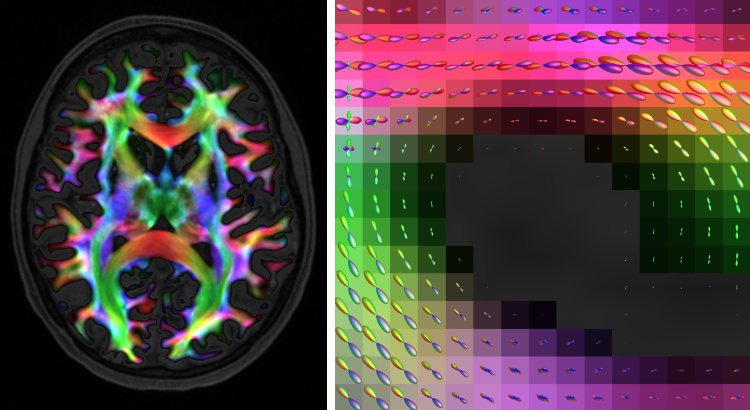 Several mechanisms to map distributions of tracks to image grids, including Track Density Imaging (TDI) and Track Orientation Density Imaging (TODI). 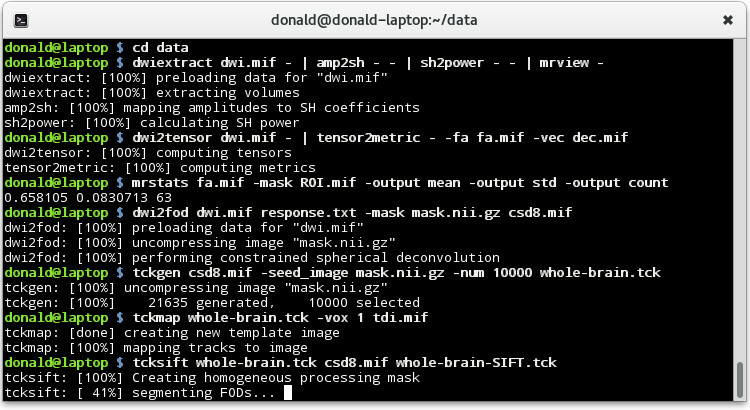 All MRtrix programs work directly with DICOM (read only), NIfTI, Analyze and MRtrix' native image format. 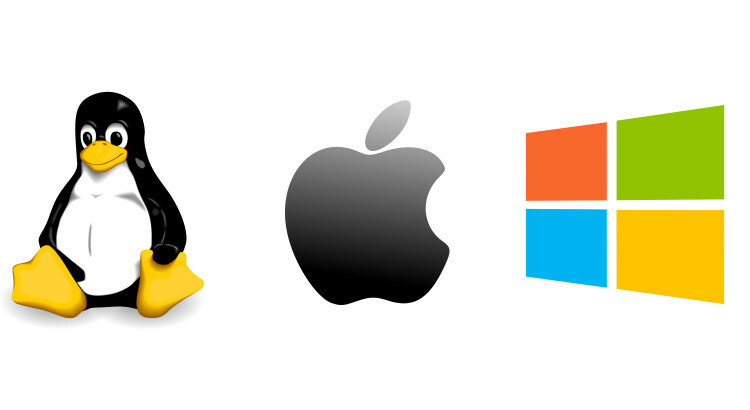 Runs natively on Linux, MacOSX and Windows. Most applications are command-line driven to allow easy scripting and fully exploit the expressive power of the command-line interpreter. 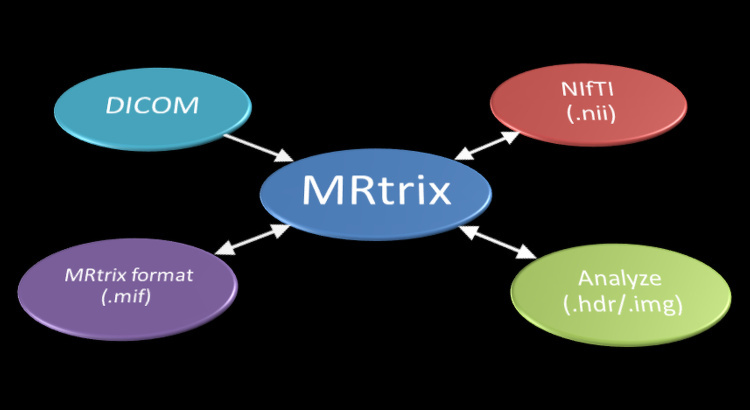 MRtrix3 workshop will be held in Antwerp, Belgium in September 2019!